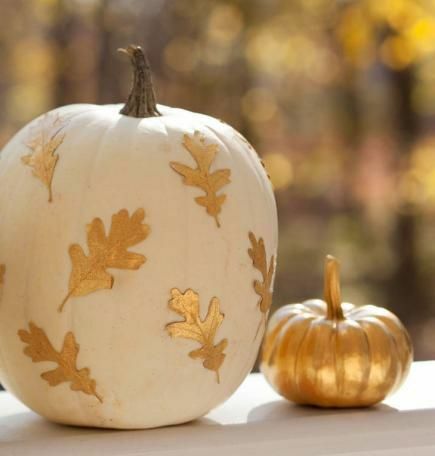 There are so many different ways that you can decorate a pumpkin other than just carving! 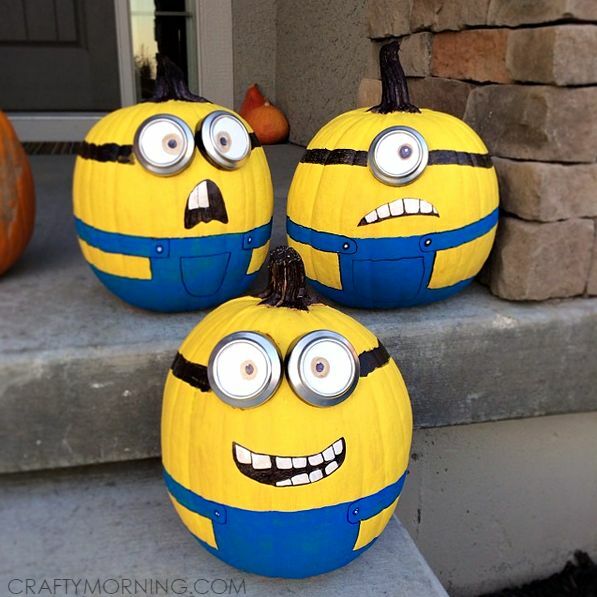 Carving a pumpkin is a popular tradition and a fun idea to do with your family! 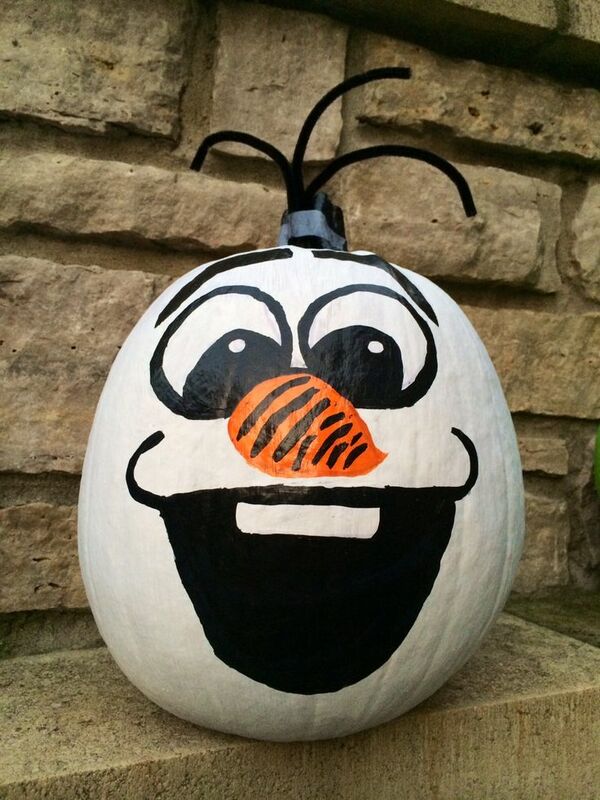 But this Halloween you can be the envy of your friends with an original design from our top five different ways to decorate your pumpkin. 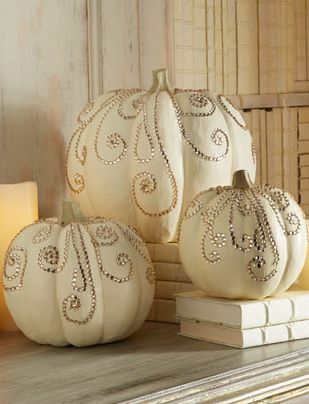 Very simple idea as all you need to do is paint your pumpkin, stencil on some designs and finally jazz it up with some jewels and sequins. You can create all different kinds of patterns and the pumpkins can even be used as beautiful decoration for around the home! 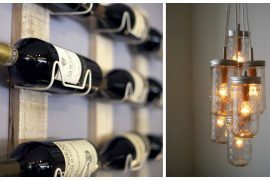 This idea is brilliant as it’s so easy! 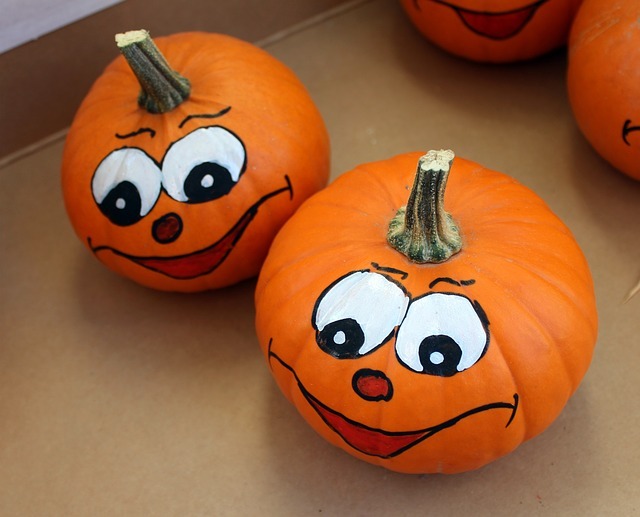 When carving a pumpkin it can be messy, especially with young children, but with paint it should be more straight forward and most children will find it easier to paint on a pumpkin than to carve one. 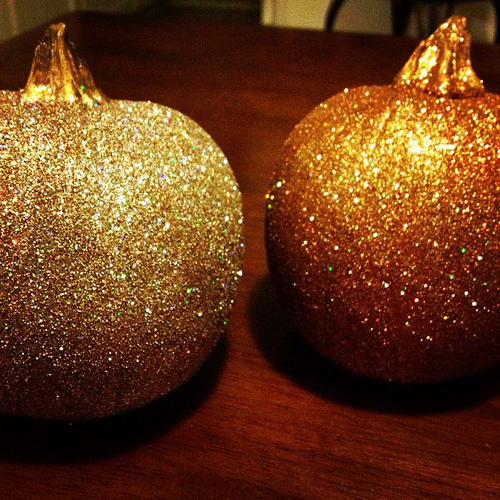 Spray painting a pumpkin is a really effective way to decorate your pumpkin. There’s all sorts of different colours and effects you can use depending on what look you’re going for! 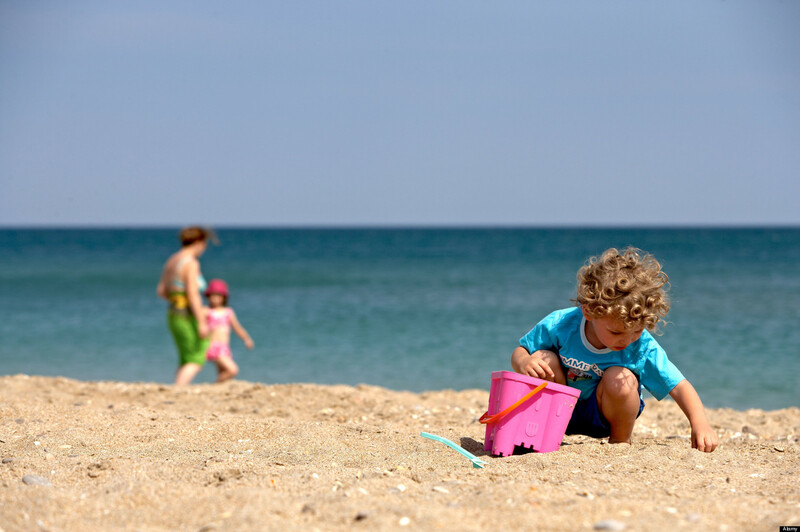 However, this should always be done outside as it can get a little messy. 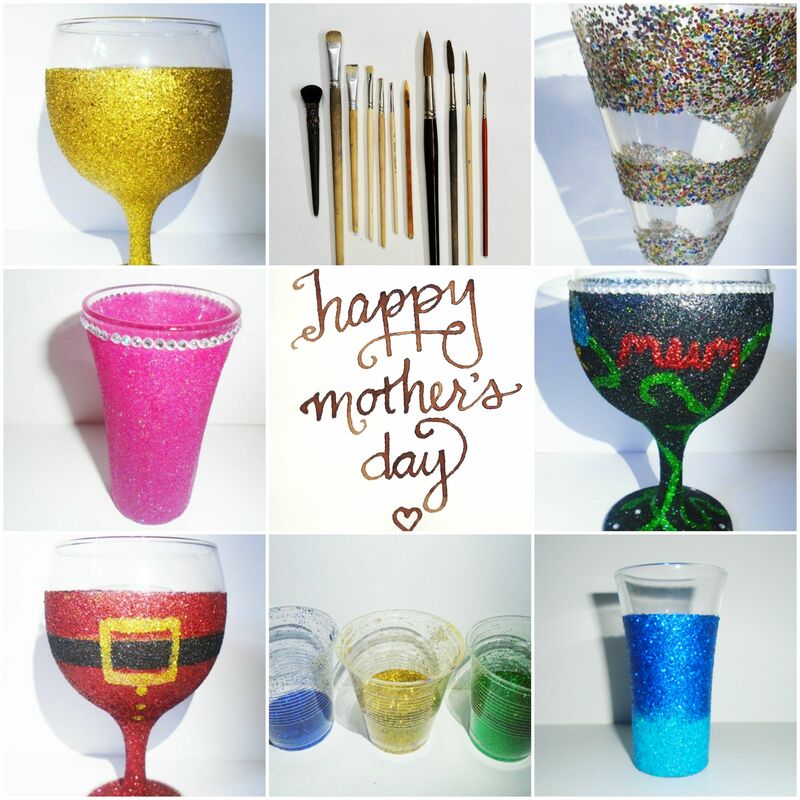 Glitter, glitter and even more glitter! Can be another messy idea but looks so amazing! Perfect if you want to decorate your home for a Halloween party as this will create that party feel. 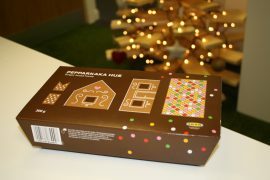 This is our favourtie idea as children will love it! Plus it’s so creative! You could even run competitions to see who can do the best. If you’re not too great at painting then you can find some great stencils online to offer a helping hand. Declaration: Please be aware that these images do not belong to Tiger Sheds but to the company/person credited.